WMGB Home Improvement was first opened in 1985 with the mission to provide exemplary home remodeling services. Started in Kalamazoo and expanded to Grand Rapids, Lansing, and surrounding areas. 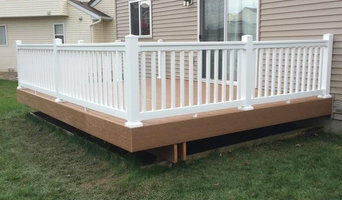 WMGB has enjoyed more than 30 years of business and success in commitment to their customers. All of their salesmen and installers are employees, not subcontractors, and all are highly trained. 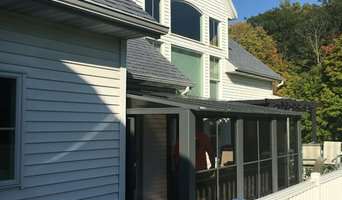 Initially providing residents with glass block basement windows, they've since then included chimney repair, egress window systems and replacement windows, rim joist insulation, duct sealing, and energy improvement solutions to their offered services, and they hope to continue to expand their services in the future. Country Window and Door Inc.
Full service window company. 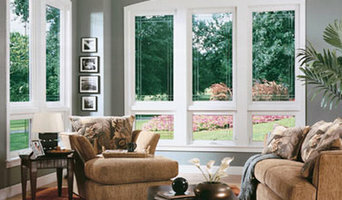 Our feature product is North Star Windows. Superior quality at competitive prices. Free estimates* Please contact us through Facebook or via email. Thank you!